The new store is a 15,000 square foot building residing in the Williamsburg neighborhood of Brooklyn. 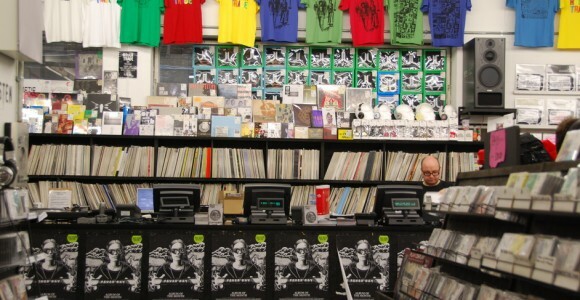 This new store could be a major gamble on the American music market by Rough Trade. Rough Trade Co-President Stephen Godfroy said, “New York and London are similar in many ways – they’re kaleidoscopic celebrations of global differences and similarities,” when discussing the expansion across the Atlantic. Physical music sales have been on a steady decline in the U.S. as digital consumption methods have taken over. According to Neilson SoundScan sales for independent music retailers have fallen 36.1% in the last five years. Chain stores like Wal-Mart and Best Buy have seen even bigger drops during this period of time. However, vinyl sales have gone up 31.9% in this year alone, according to SoundScan.